Ready to be one of the product managers that really benefits from data? 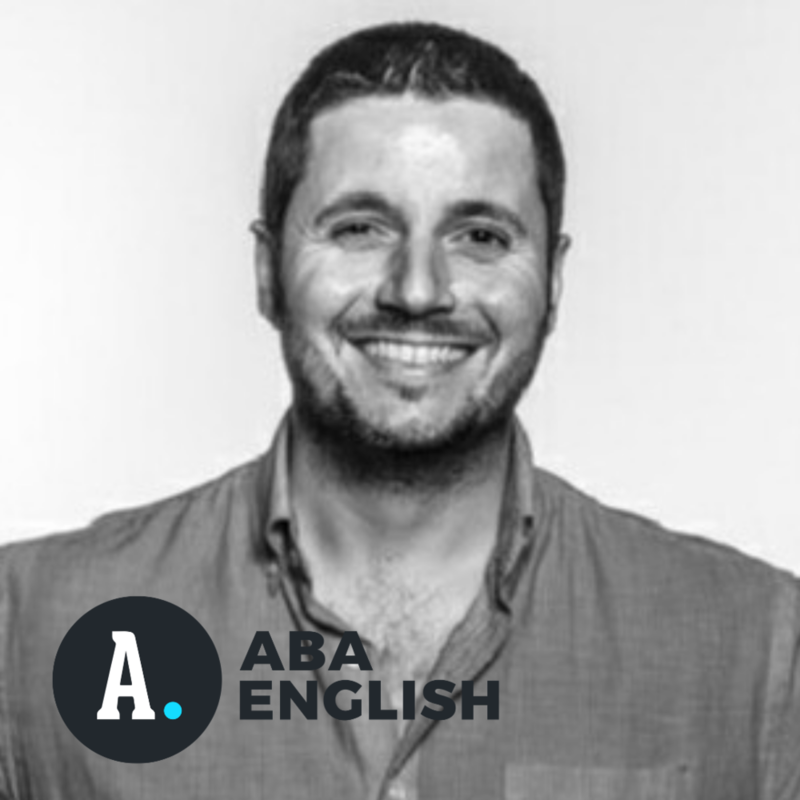 I’m Gino, COO at ABA English and bootcamp director. I’ve seen amazing things come from data from millions of app users. I’m ready to teach you how to get ahead of all other product managers using data. In 4 days you will leave with the key learning of data analytics for product managers.